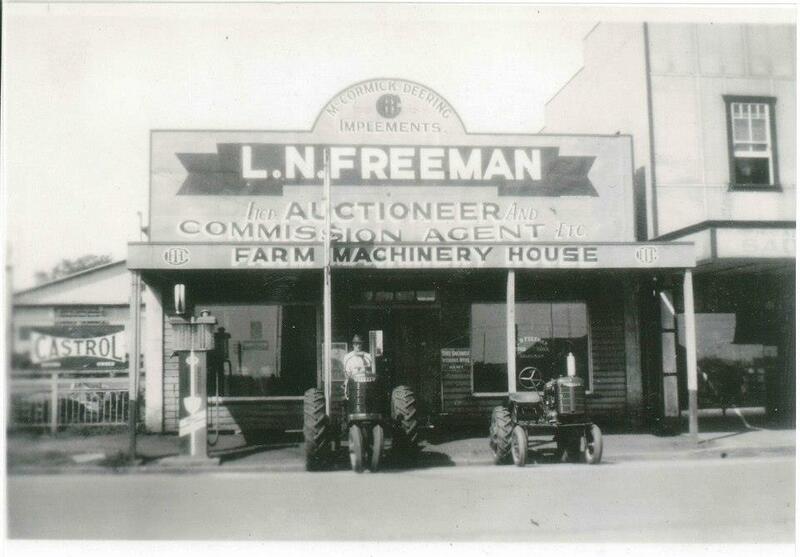 Freeman Estates was established in Kingaroy in 1911. And since the day we opened our doors, generations of customers have trusted us to help them find the home, farm, land or business they want. 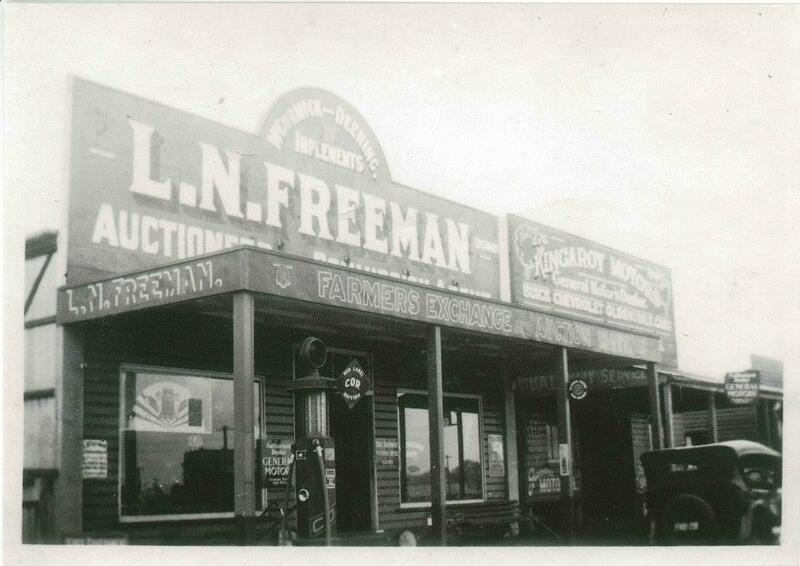 Freemans have always been a completely Australian owned. business. And after more than a century of service to Kingaroy and the South Burnett, we’re proud to say that we’re still 100% Australian. The Freeman Estates Kingaroy & Freeman Estates Nanango businesses combined are entrusted with the management of more than 1,000 investment properties worth $350 million and selling an average of 16 properties per month. We also think that our extensive, in-depth knowledge of the local property market can’t be beaten by anyone. We know the South Burnett inside out. We know the land. We know the market. And we know the people. That’s why we’re acknowledged as the leading real estate agency in Kingaroy – and that’s certainly why we have the most extensive property listings! You can read more about the services that we provide for both buyers and sellers below. Our web site lists all the properties we have available at any time. It’s updated every working day – sometimes several times a day – to keep it as accurate and current as we can. We know that you rely on our listings to help find properties that interest you. You’ll also find our most recent property listings and property sales shown here as well. These will help provide you with a very good, constantly changing guide to the current property market. If you find a property you’d like to know more about, contact us to find out more or to arrange an inspection. We respond to all calls and emails promptly and we’re always happy to help. If you don’t see a property you like in our current listings but have a fairly good idea about what you’re looking for, talk to usabout it. We can take down your requirements and put you on our buyer’s list. That way, as soon as a property becomes available that meets your requirements we can let you know about it immediately(at least 10% of all the properties we handle never make it onto our web site because our buying list clients snap them up almost as soon as we list them! When you list your property with Freemans you get to enjoy the advantage of our in-depth expertise in the local property market along with our considerable marketing resources. We expose your property to the biggest possible audience in the shortest possible time – fast! Each week we take a full-colour, full page ad in the Friday edition of the South Burnett Times to showcase the latest properties we have on offer to its 20,000 readers. Your property will also be immediately listed on our web site (which is now seen by more than 6,000 people a month and rising). People who are all seriously interested in real estate. If your property matches the requirements of people on our buying list, they’ll also be notified about it. 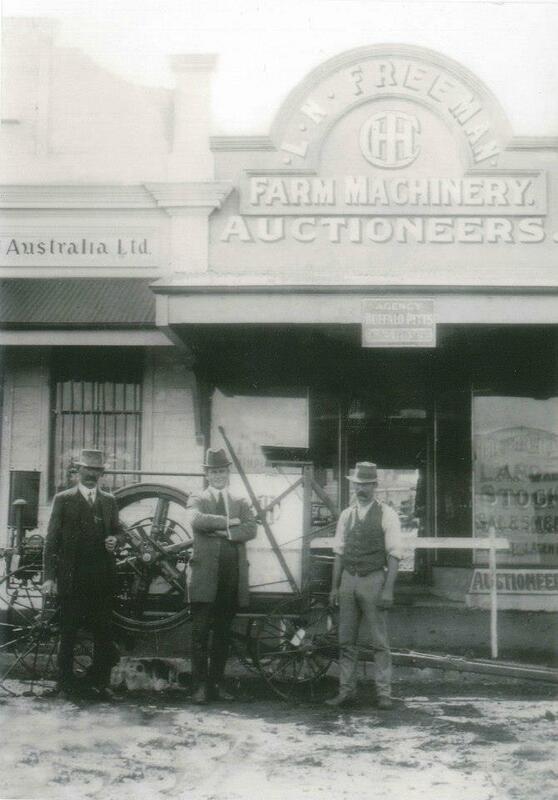 And naturally, it will be displayed in our shop window: a Kingaroy real estate icon that’s scanned by interested potential property buyers every single day (and night) of the week. If you’re thinking about selling you’re also welcome to take advantage of our free listing appraisal service. We’ll give you an honest appraisal of what we believe your property will actually sell for. Our appraisals are based on more than a century of experience in the local property market and the real-life knowledge that comes from selling an average of more than 9 properties a week. We don’t provide unrealistic appraisals. They can leave your property sitting unsold for months or years. Our appraisals are based on what the market is actually willing to pay today. Freeman Estates has always believed in fully training our staff. So when you buy, sell or rent through us you can rest assured that you’re dealing with professionals who really do know their business. Our office systems are specially designed to help us satisfy our customers’ needs – that is, your needs – as efficiently as possible. And we can quickly put you in touch with qualified, proven experts in other fields (anything from carpet cleaners and house detailers right through to plumbers and builders) if you need help in these areas. Which means that apart from the normal things you might expect a real estate agency to do, you’ll find that we also do a lot that you don’t expect. But it’s all designed to help you have a good experience with what – for most people – is the major transaction of their lives. So if you want to talk about real estate in Kingaroy or the South Burnett, contact us right now.